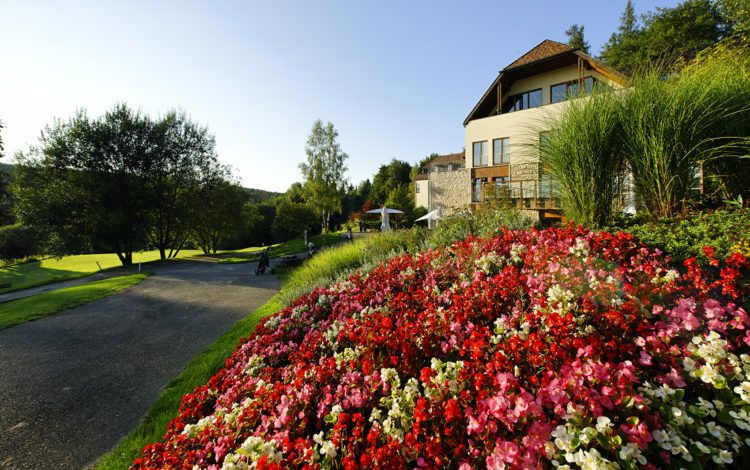 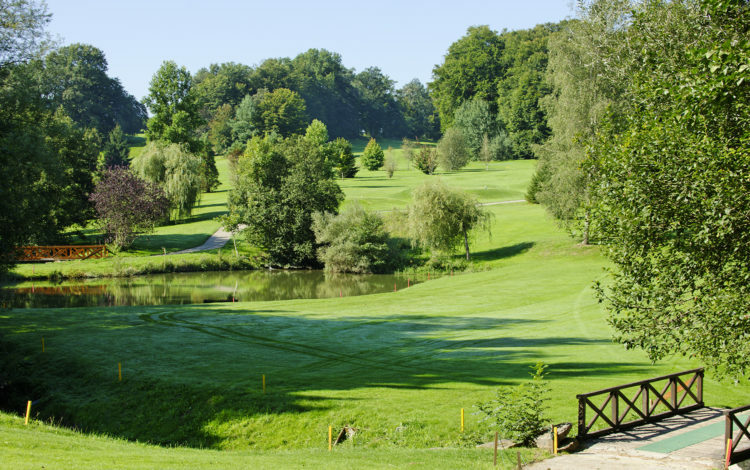 The 18-hole championship course at La Largue is located in the rolling hills of Sundgau in Alsace, part of the border triangle flanking Switzerland, France and Germany. 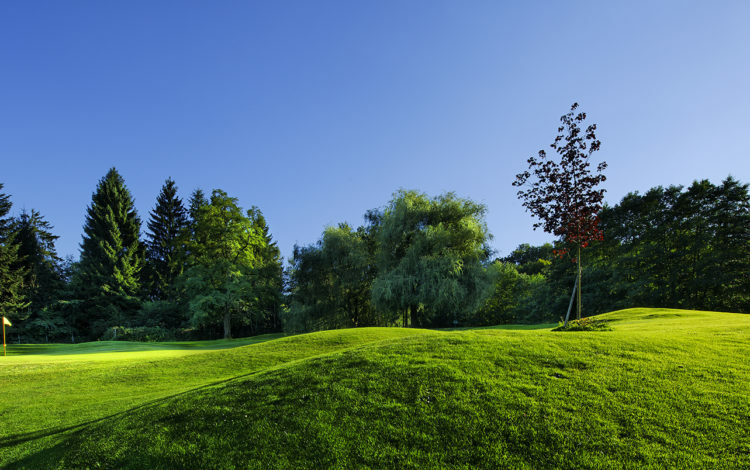 The greens are dotted with mature trees and numerous ponds, together making for a tranquil atmosphere. 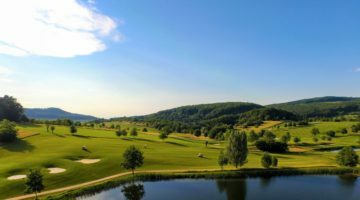 And, at a longer-than-average 6,717 yards, this hilly setting offers beautiful views of the magnificent forests of the Upper Rhine and Vosges mountains. 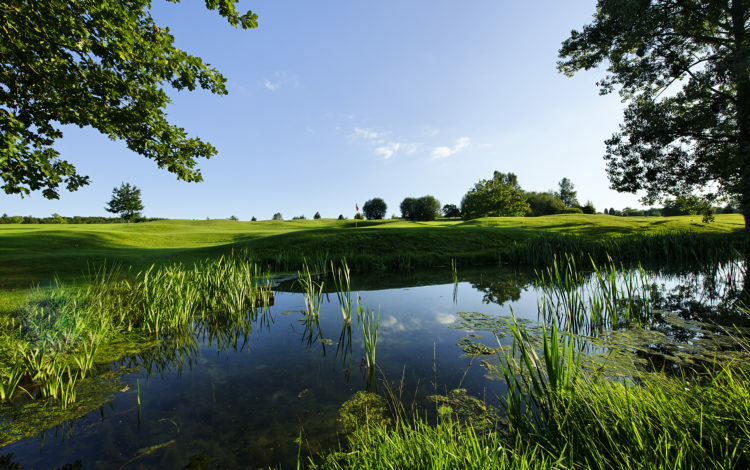 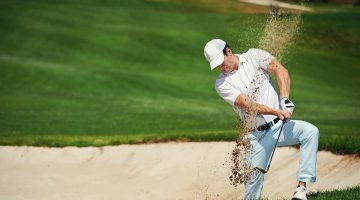 Whether beginner or expert, if you want a challenging, entertaining round of golf, you’ve made the right choice in coming to La Largue. 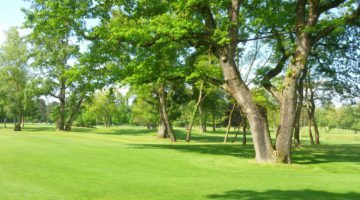 Two driving ranges, more than 40 partly sheltered tees off grass and mats, practise area for pitching and chipping, two putting greens. 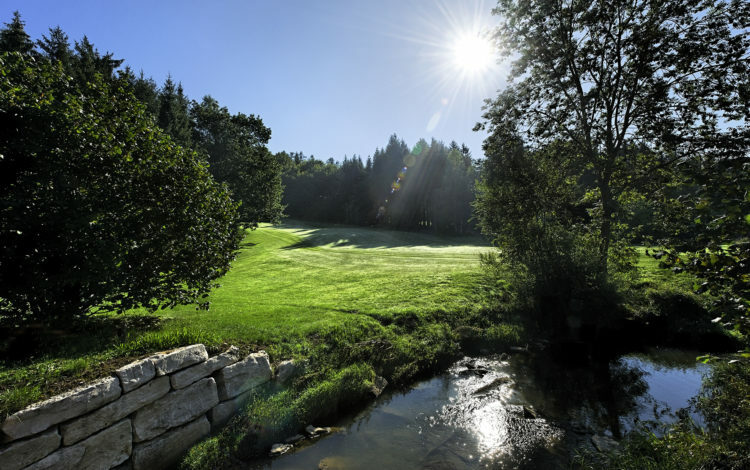 Members of ASG Clubs, members of international recognized clubs/associations, ASGI, Golfcard Migros- Members with Handicap 54 or less are welcome on the 18-hole-championship-course from Monday to Sunday. 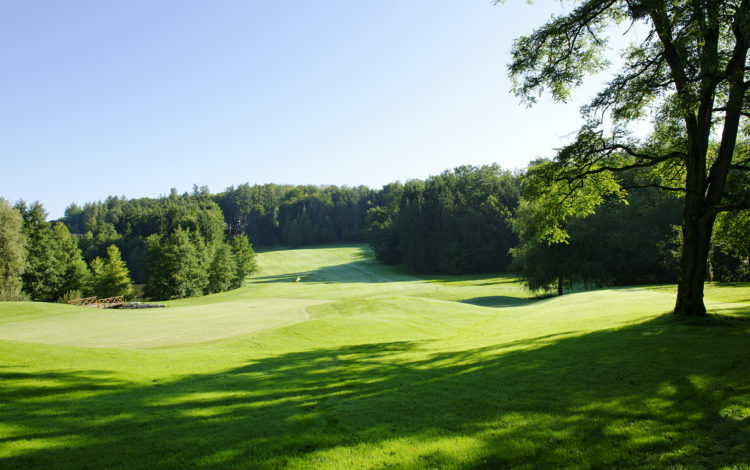 The public 9-hole-course is open to all players from Monday to Sunday.